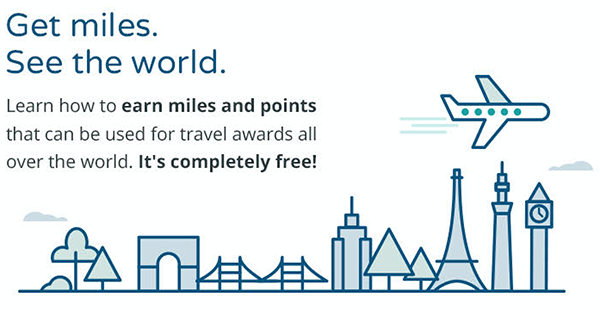 Have a big SkyTeam flight on the horizon, but short some points to make that booking via Delta? If you’ve got a credit card that’s part of the Delta SkyMiles American Express family, you’ve got a new option to book now and earn later. The program allows SkyMiles members who hold Delta co-branded credit cards like the Gold Delta SkyMiles®Credit Card from American Express, The Gold Delta SkyMiles®Business Credit Card from American Express, and the Platinum Delta SkyMiles®Business Credit Card from American Express to borrow up to 152,000 SkyMiles at one time and then repay the loan over the next six months by making eligible purchases on the same credit card used to request the loan. If the cardmember fails to earn enough SkyMiles through credit card spending after 6 months, they will be billed 2.5 cents per mile for the remaining balance. Cardmembers can learn more about this new benefit by visiting the Benefits section of their American Express account online. This is a good option if you’re short a few miles to book that award that’s available right now. You’re dream trip doesn’t have to wait!